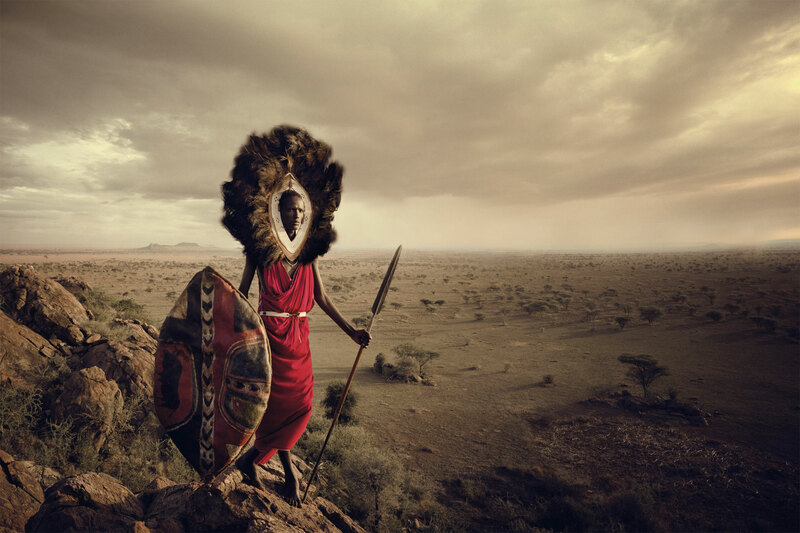 ATLAS Gallery will be the first British Gallery to showcase Jimmy Nelson’s landmark project Before They Pass Away. 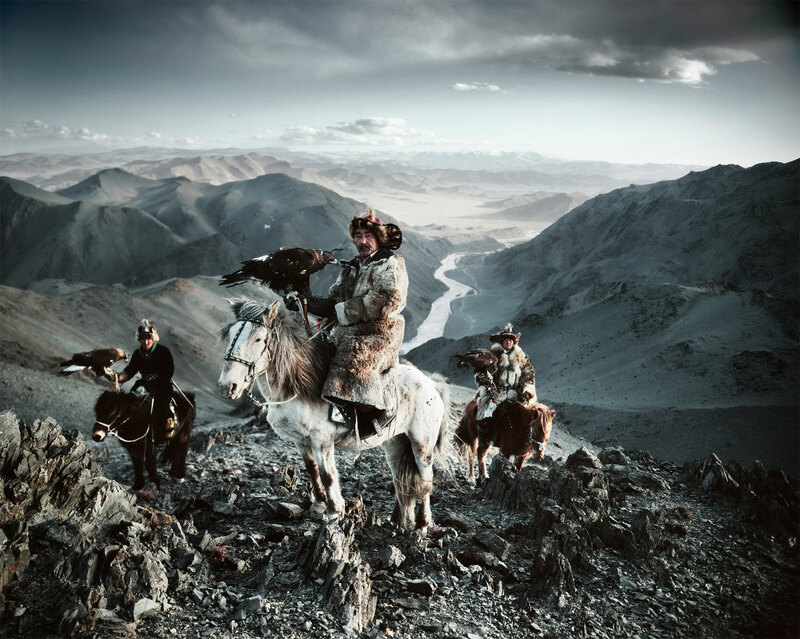 This elegant and evocative collection of photographs documents the unseen lives and traditions of over 15 million people from 35 of the world’s last indigenous tribes. 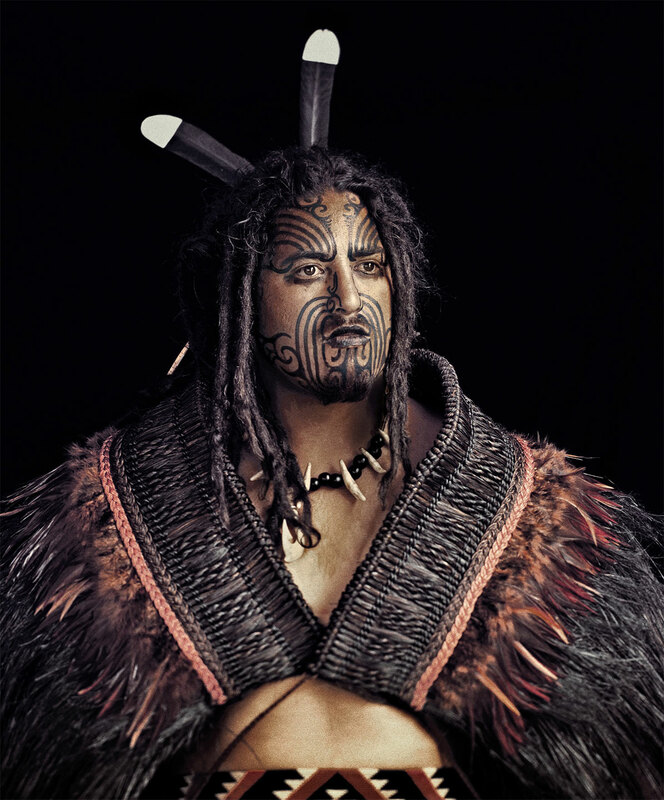 British-born Nelson started his career as a photographer in 1987. 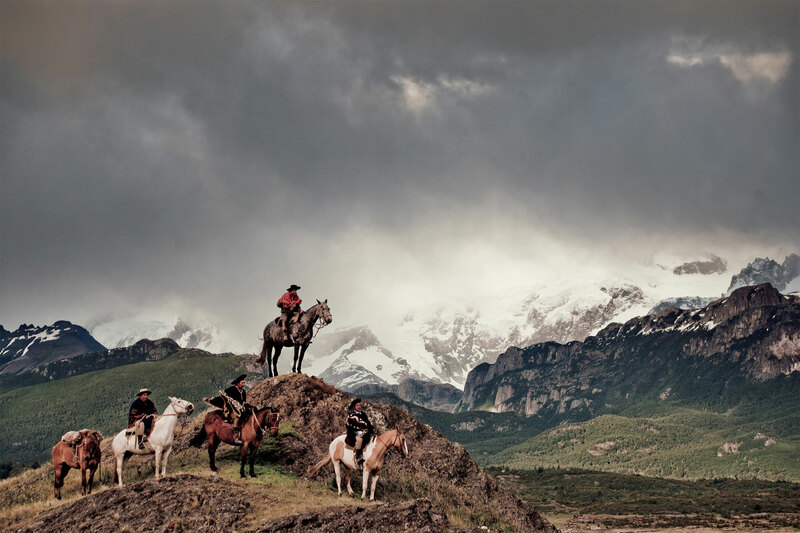 Now based in Amsterdam, his limitless curiosity and fascination with other cultures has lead him on a journey around the world to document some of the world’s oldest surviving communities. 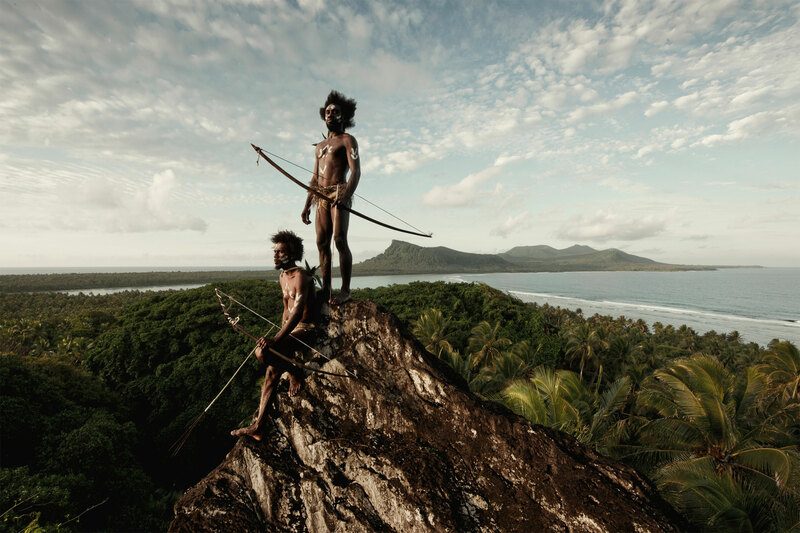 At once an historical record and an intense visual journey, these photographs depict near-forgotten cultures entirely isolated from our increasingly globalized world. 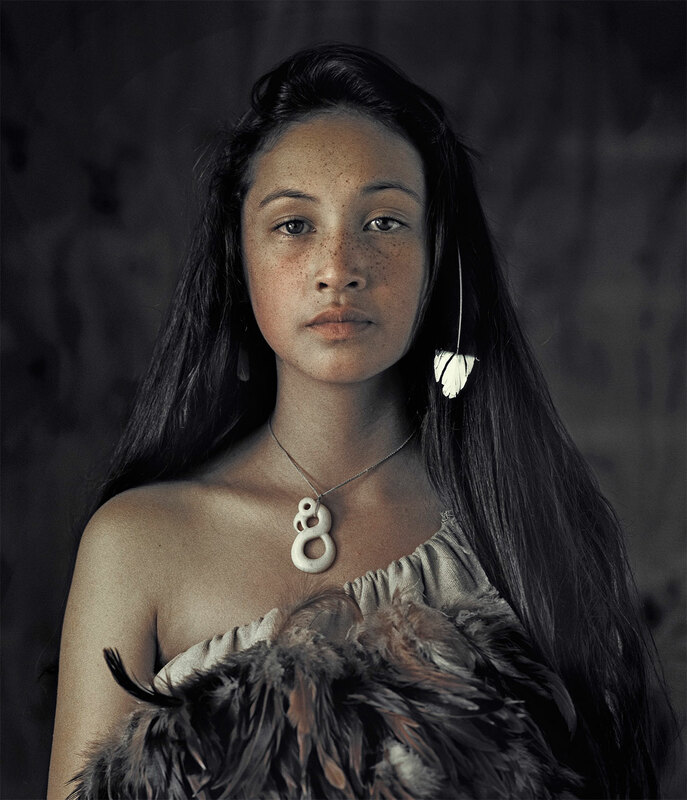 His portraits poignantly capture the dignity of these tribal people and highlight the uncomplicated serenity in their extraordinary lives, customs and society, all the while documenting the vanishing harmony between man and nature.